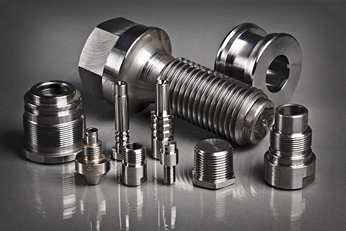 We offer comprehensive services in the scope of actuators and metal articles. Owing to the fact that we have our own constructive and design team, we provide the implementation of products starting from the intention through production and up to a quick delivery to our Customer. 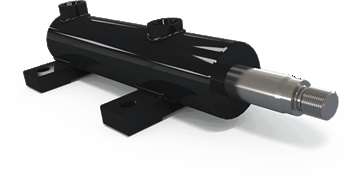 The Company produces actuators on the basis of its catalogue and individual orders. In the former case the production is based on the modification (adjustment) of ready solutions which are offered to our Customers. In the latter case regarding individual orders, the elements are produced on the basis of provided directives. By all means our Customers can count on professional support and consultations in both cases. Owing to our experience and expertise, the ordered subject is adjusted in such a way as to make its operation failure-free and its construction durable. 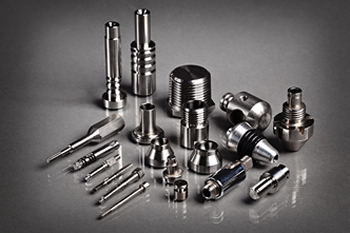 Element production for an electro-technical industry is based on a precise processing of colour metals (bushes, pivots, tumblers, nuts, special screws, clips, special screws. rivets, shafts, pegs). Familiarize yourself with our product catalogue.